Tír gan stair, tír gan todhchaí. 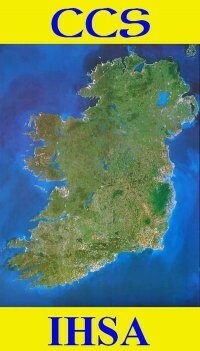 The Irish History Students' Association is the national association for third level history students in Ireland. Organised on an all-island basis we have being promoting the study of history since the organisation was established in 1950. Our annual conference sees the cream of Irish based students, and those interested in Irish history internationally, present papers to a well read audience of undergraduates, postgraduates, researchers, academics and many others with a love of history. That was another great conference in Luimneach on the first weekend of March, hosted by MIC. The conference programme is still available to download, as are paper abstracts with related speaker biographies, on our Comhdháil 2019 page. If you are on facebook please come join our well established group here and follow our tweets on Twitter here.